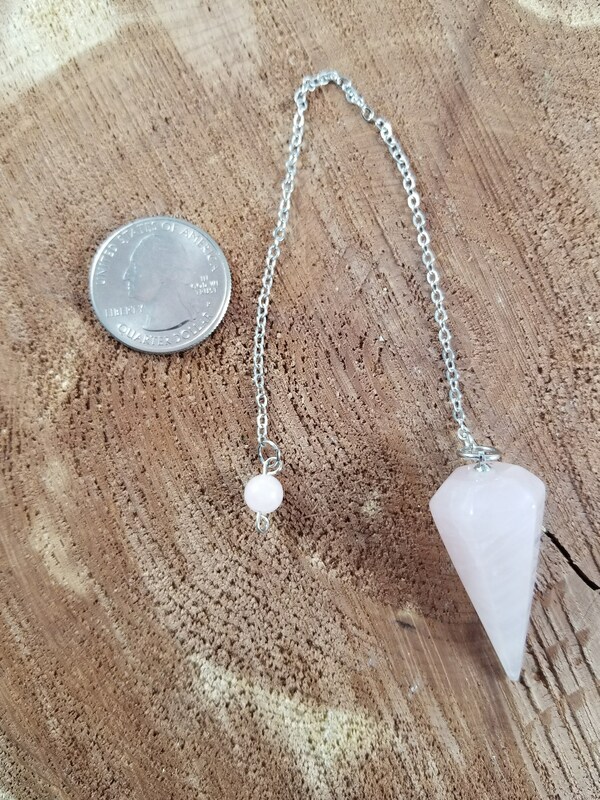 This listing is for a gemstone pendulum (charm optional). 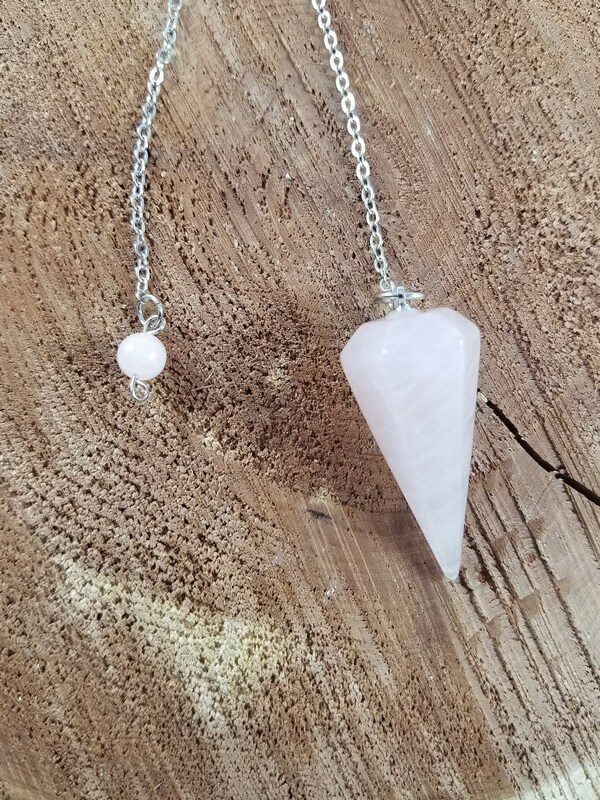 A pendulum is a tool used in divination to receive answers from Spirit guides, or used to receive clarity and perhaps solidify an existing feeling that we have. 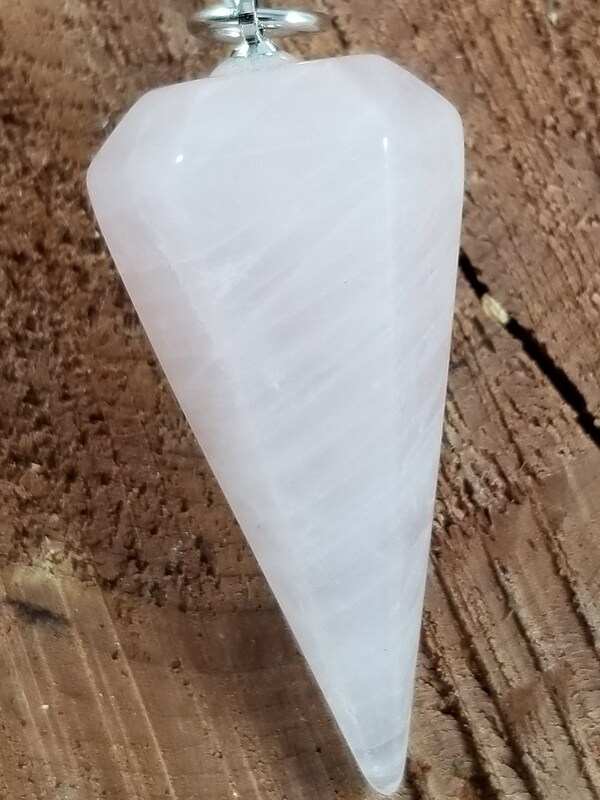 NOTE: If you see a charm in the Shop that you like and it is not one of the options listed, just message me and we can work something out. 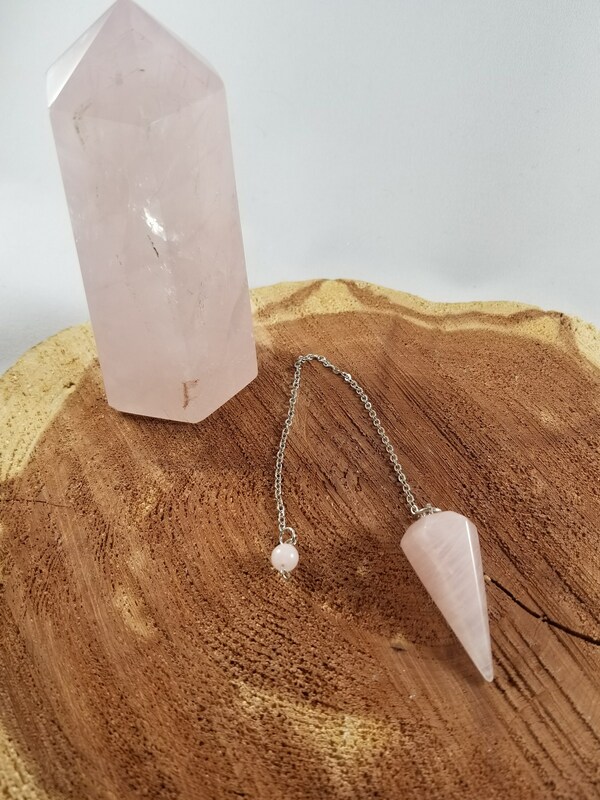 Chances are I have it in stock, and can customize your pendulum!